Only those who ride understand what it is like to own, maintain, and ride a motorcycle. So I will make no attempt to explain it here. 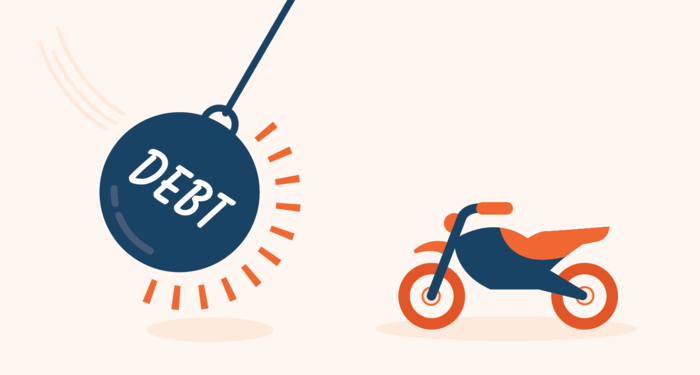 Those who own motorcycles are particularly interested in keeping their vehicles, even when they find themselves in a financial bind. When a consumer sees an attorney about their debt problems, they want that attorney to determine the best ethical solution, involving them spending the least money and the least amount of time. For most people, that is going to mean either Chapter 7 or Chapter 13 bankruptcy. 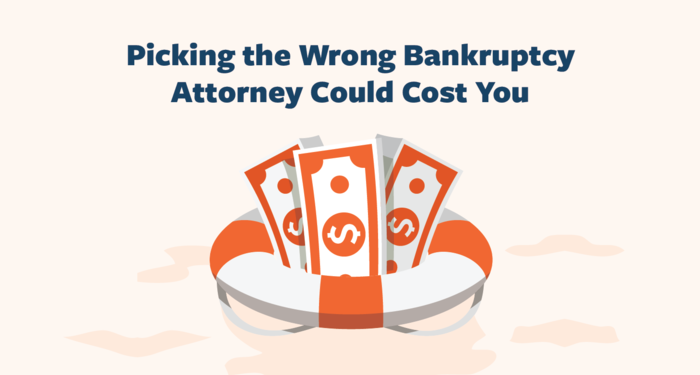 They may also end up in an active bankruptcy case that takes ten times longer than necessary. Back in the 60s, a relatively unknown company called Honda wanted to convince a car-crazed America that everyone should be riding Honda's. But back then, motorcycles conjured up images of leather­-clad, cigarette­-smoking, foul-­mouthed, almost­ criminals, and the average Joe or Josephine cowered whenever a loud-­piped cycle made its way toward them. We all have friends who are not hesitant to hand out advice. They may have good intentions, but it can also lead to serious problems, especially when it comes to practicing law without a license.